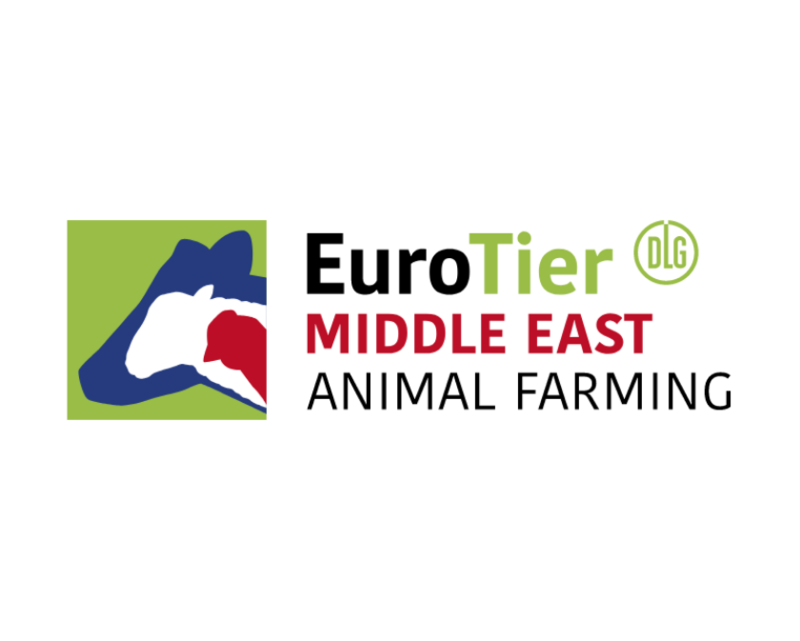 EuroTier Middle East will showcase animal expertise in all segments - Dairy, Cattle, Poultry, Sheep, Fish, Goat and Camel. It will be taking place in Abu Dhabi which is the largest Emirate and which is taking huge strides in the field of agricultural development. The governmental partner and supporter of EuroTier Middle East is the prestigious Abu Dhabi Food Control Authority (ADFCA), ensuring that important producers from the United Arab Emirates have already announced their support.